Polenta gives these simple biscuits a fantastic crunch. 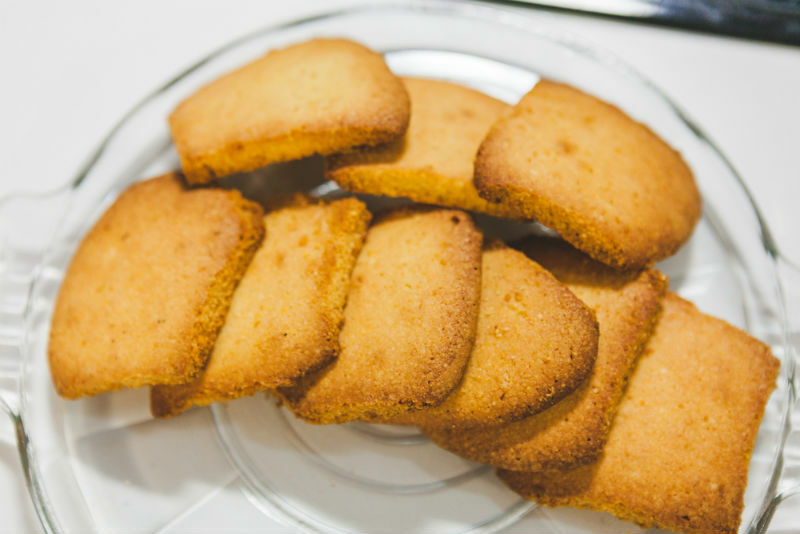 These cookies are ideal to serve with with ice cream, fruit salads or simply a cup of coffee. 1. Preheat oven to 180C/160C fan-forced. Grease oven trays; line with baking paper. 2. Beat the butter, orange rind and sifted icing sugar in a small bowl with an electric mixer until just combined; stir in the polenta and sifted flour. 3. Shape mixture into 30cm-rectangular log; cut log into 1cm slices. 4. Place slices on trays 2cm apart. 5. Bake biscuits for about 15 minutes. Stand biscuits on trays for 5 minutes and transfer to a wire rack to cool.